with additional performances May 9 and May 10, 2014 7:00 p.m.
Sino alla morte , kallisti's fifth chamber opera will be presented at the Experimental Theater of the Conrad Prebys Music Center on the UC San Diego campus. on May 7, 9 and 10, 2014 at 7 p.m. (See the San Diego U-T Preview Article, U-T Review of Opening Night, and review by Arts Writer Charlene Baldridge. A "constructed opera" the hour-long fully staged production juxtaposes music by two Italian composers: Barbara Strozzi (1619-1677) and Salvatore Sciarrino (1947-). Although separated by hundreds of years, each has written vocal music of profound expressivity and intense beauty. Sciarrino's rarely performed vocal sextet "Le donne di Trachis" (1980) is the cornerstone of the evening. Written for unaccompanied female voices, it draws inspiration from Sophocles' tragic The Women of Trachis. The central mystery of The Women of Trachis lies with Deianeira, the wife of Heracles. Abandoned by her unfaithful husband, she turns to sorcery in desperation, presenting him with a robe whose lining is dyed with a potion that she believes will rekindle his love. But Deianeria is deceived. The robe brings only destruction, and leaves her with a doubly inflicted pain, that of her husband's infidelity coupled with his death, an unintended consequence of her anguish. The music of Barbara Strozzi, which precedes and follows is drawn from two distinct periods in the composer's output. The early works (drawn from Op.1 and Op. 3) are full of light and virtuosity; written for one to three solo voices, they extol the joys of love, youth and beauty. In addition, two extraordinary works for solo voice and continuo, Lagrime and Sino alla morte, drawn from Strozzi's Op. 7, show the composer at the height of her maturity, with a rare combination of virtuosity and pathos that is rare in any age. Sopranos Tiffany Du Mouchelle and Alice Teyssier will be the soloists in these two remarkable works, accompanied by harpsichord and continuo. Sino alla morte will delve into the complicated psychology of love and desire through exquisite vocal music of the Baroque and Modern eras. Join us for an opportunity to hear the human voice in all its power and richness. 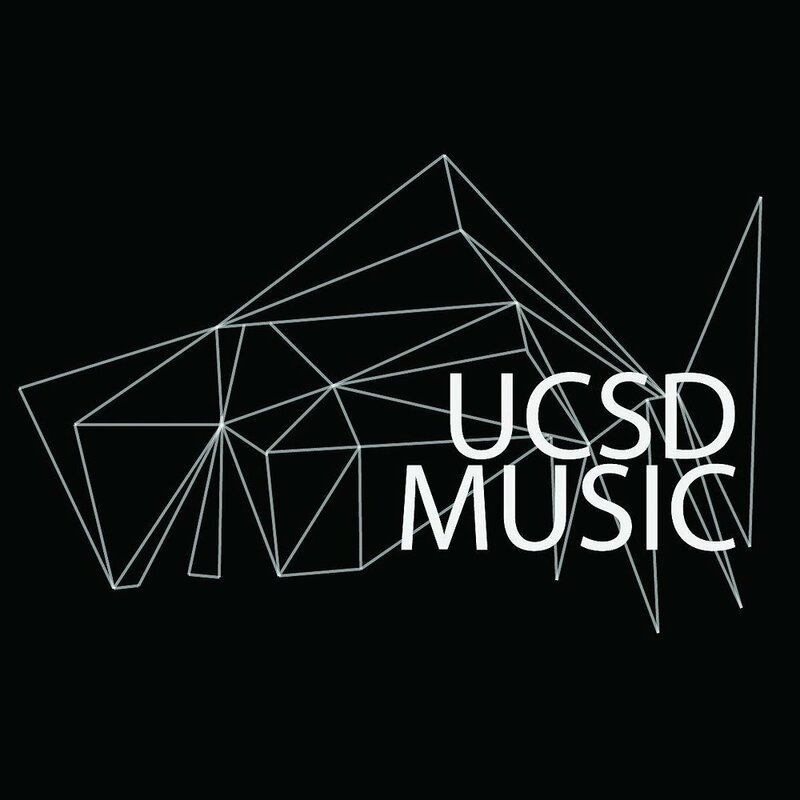 kallisti draws its singers from the graduate program in Contemporary Music Performance at UC San Diego and distinguished guest artists. UCSD Professor of Music Susan Narucki directs the production, with guest music director Stephen Lewis.